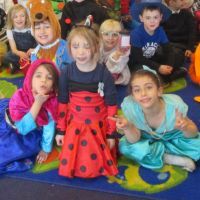 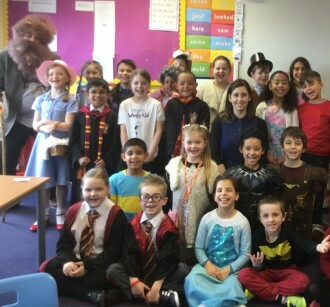 Wheatfield celebrated World Book Day on Thursday 8th March with a range of activities all centred around favourite book characters! 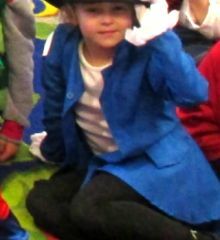 The children came dressed as their favourite book character and brought in the book that their character is from. 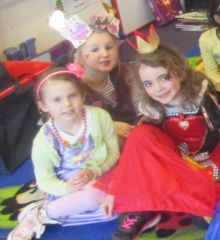 We think they all looked amazing! 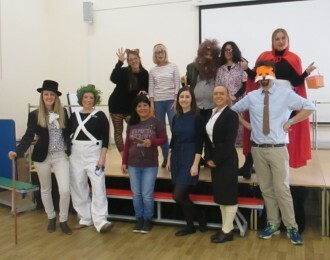 The staff dressed up as their favourite characters too! 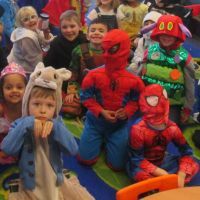 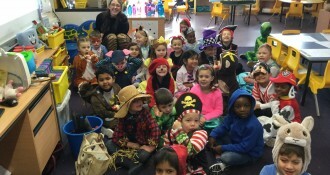 Here are a few photos of the brilliant costumes in Year 1.